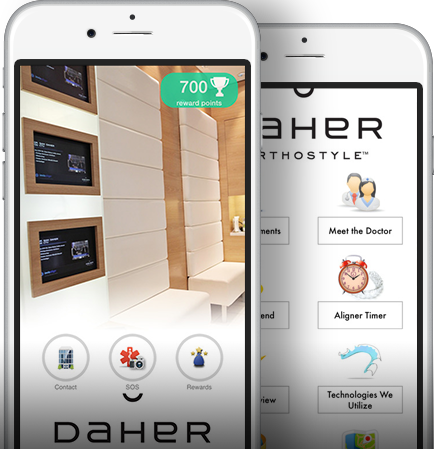 At Daher Orthodontics in Calgary, we know you might not know what to expect during your first visit. We are honoured by the trust that our patient’s place in our specialty each day. Our orthodontists will work with you during every step of your treatment plan to help ensure you receive the care you deserve. During your initial consultation will give you a tour of our practice and introduce our team. Next, we will perform a complete examination of your smile and bite alignment. During which, we will answer any questions you may have and talk to you about your treatment options. Fill out your New Patient Form in preparation for you or your child's initial appointment.